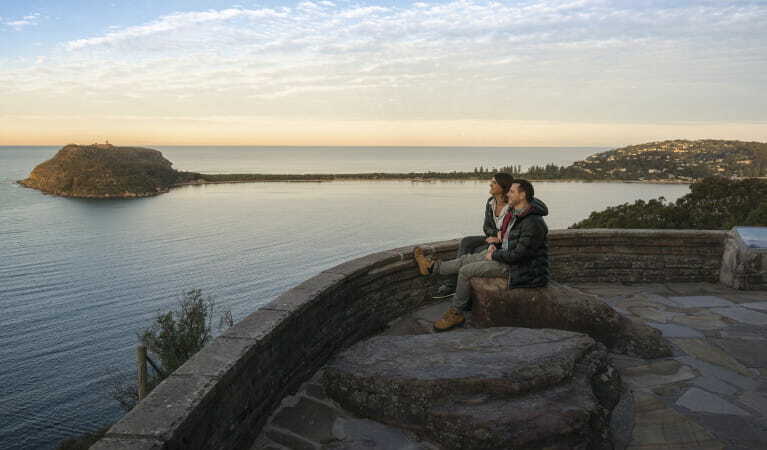 Located in Sydney's north, Ku-ring-gai Chase National Park combines important history with scenic beauty, making it perfect for school excursions. 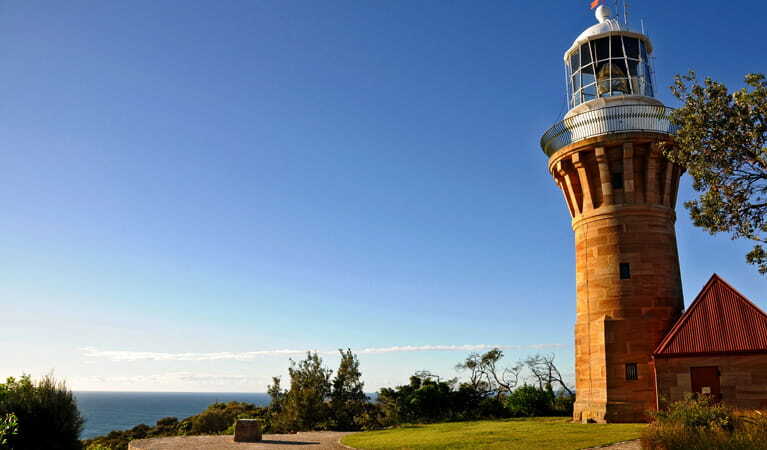 Bobbin Head is a great place for a family picnic, and parts of the park are ideal for cycling, fishing and bushwalking. 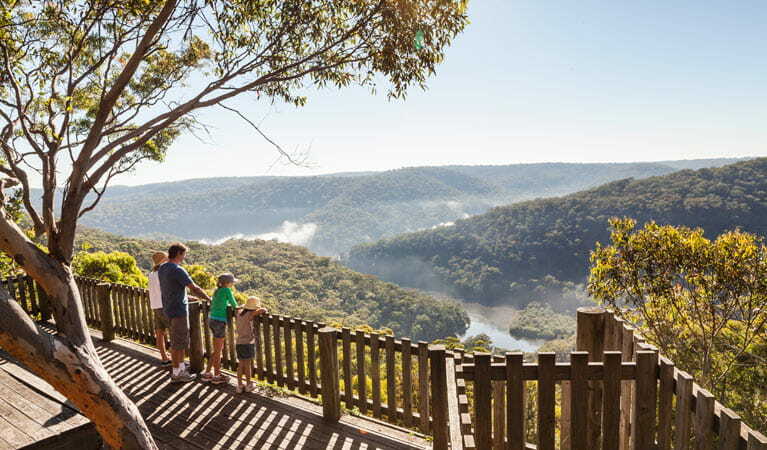 Australia’s second-oldest national park, Ku-ring-gai Chase National Park is a recreational favourite for locals and visitors alike. 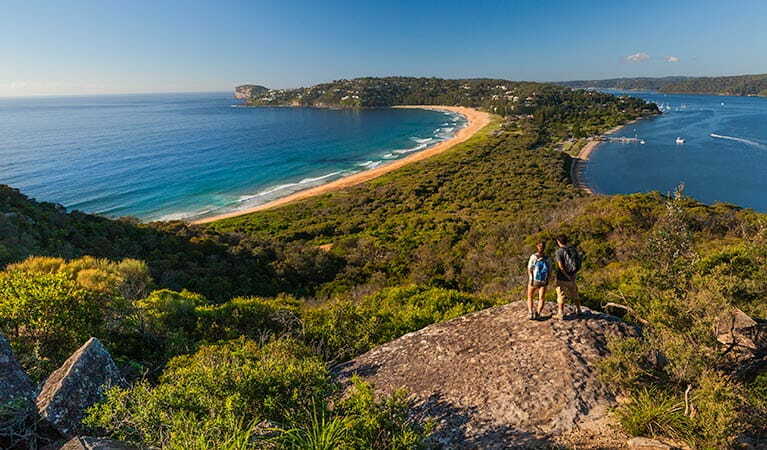 This large park, located in Sydney’s north, lets you feel at one with nature without leaving the Sydney metropolitan area. 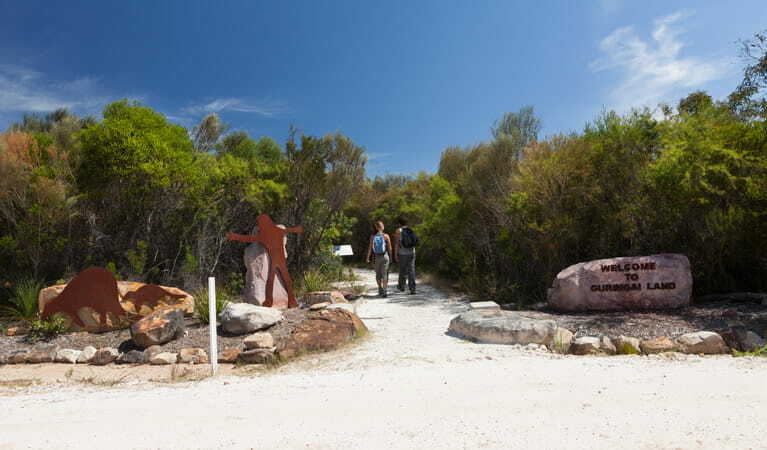 A heritage-listed park, it combines important history with scenic beauty. 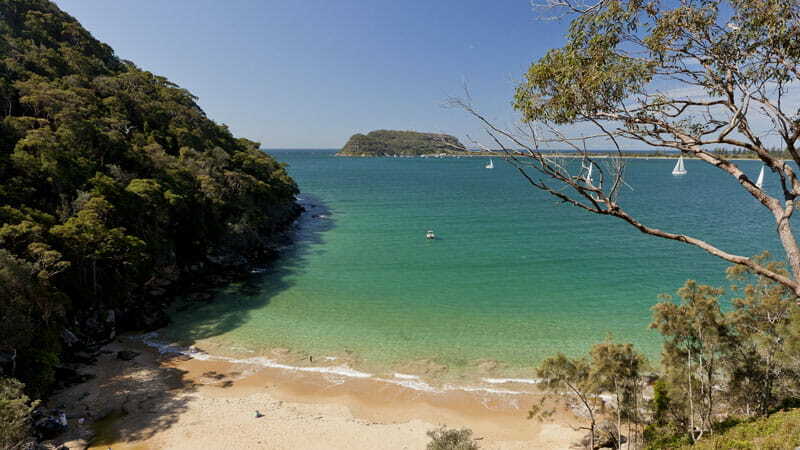 Winding creeks and stretches of ocean meet rainforest and eucalypts, rocky cliffs and mangroves. 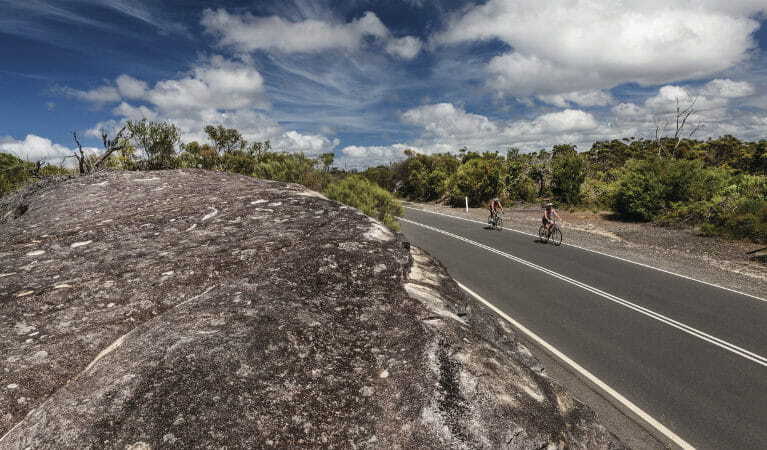 Camp at The Basin or spend your time exploring walking tracks, mountain biking trails, breathtaking lookouts and significant Aboriginal sites. 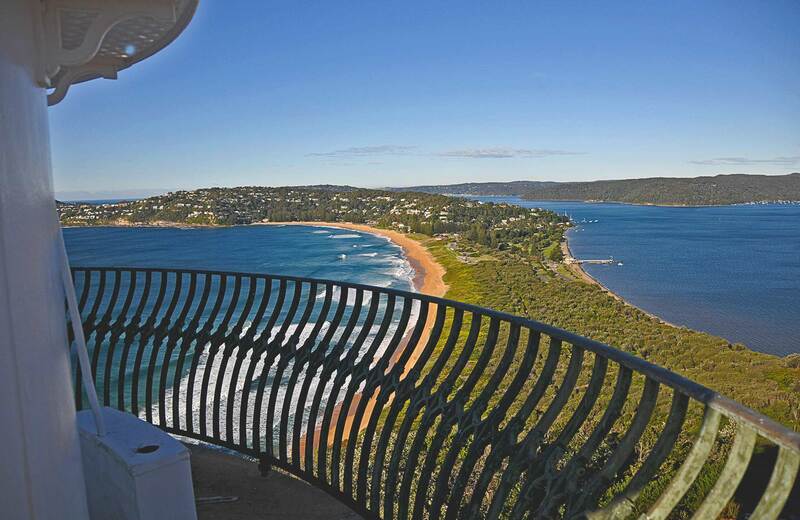 You’ll still have plenty of time to discover its marinas, cafes, kiosks and well-equipped picnic areas. A weekend away is entirely possible without much prep or even a car. 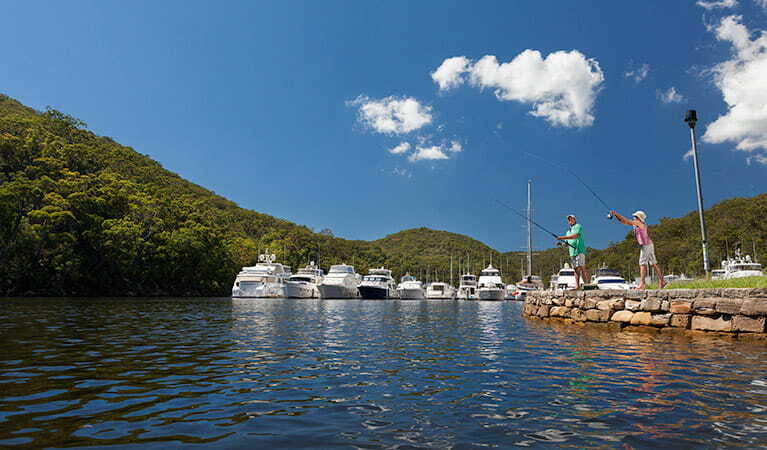 Ku-ring-gai Chase National Park is a 90 minute escape from the city and the perfect place for a simple weekend away. 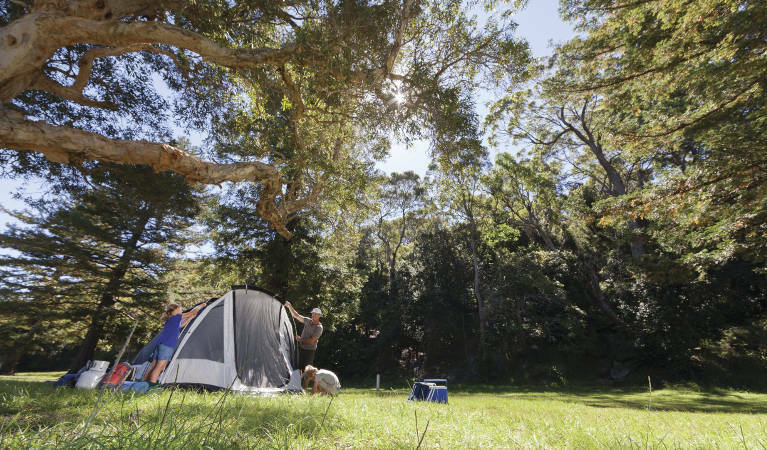 We've got some hot tips for first time campers.